A recent article published in a Florida newspaper illustrates the scope of our state’s nursing home abuse problems. 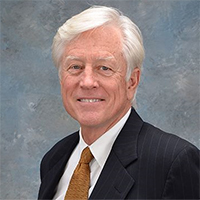 James O. Cunningham and other Orlando nursing home abuse attorneys have grown increasingly concerned in recent years as reports of elder abuse have become common in media outlets throughout our state. 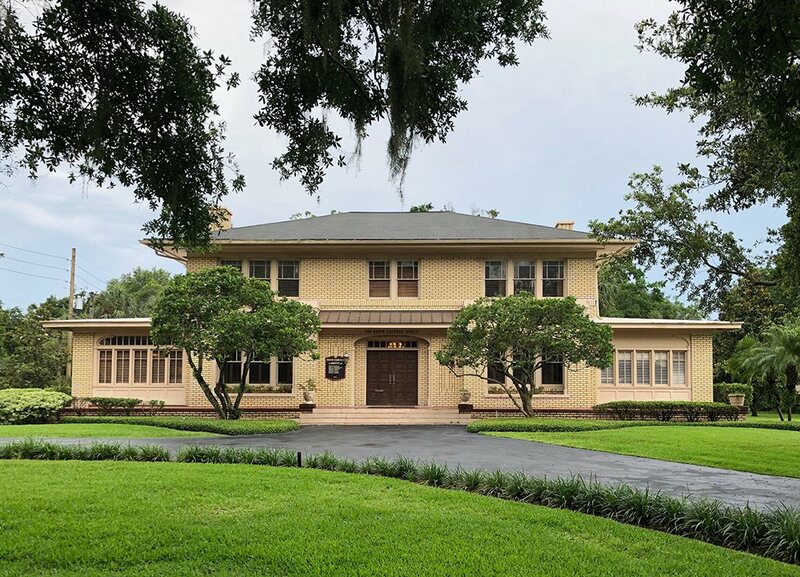 The writer of the article heard from several caregivers who work in assisted living facilities, and what they and some officials had to say had to say was a damning indictment of the nursing home industry in Florida. One certified nursing assistant who has worked in nursing homes for more than 20 years was especially critical. He said, "I tell people, if you can keep your loved ones at home, do it. Don’t leave them in a nursing home." He blamed facility managers for most of the problems, saying that they routinely overload staff members with so many patients that they are unable to provide adequate care. He reported that managers were often much more concerned with controlling costs than ensuring that residents received the care they need. Brian Lee, a former head of Florida’s Ombudsman program told the reporter about the case of a man in a Tampa nursing home who was suffering from facial cancer. He said that managers of the facility had moved the man from room to room to prevent state inspectors from seeing that he was not receiving treatment for his illness. The former official said that eventually, another ombudsman had smelled the man’s infection from behind a closed door and investigated. Making matters worse, the number of people looking out for people in assisted living facilities is dwindling. 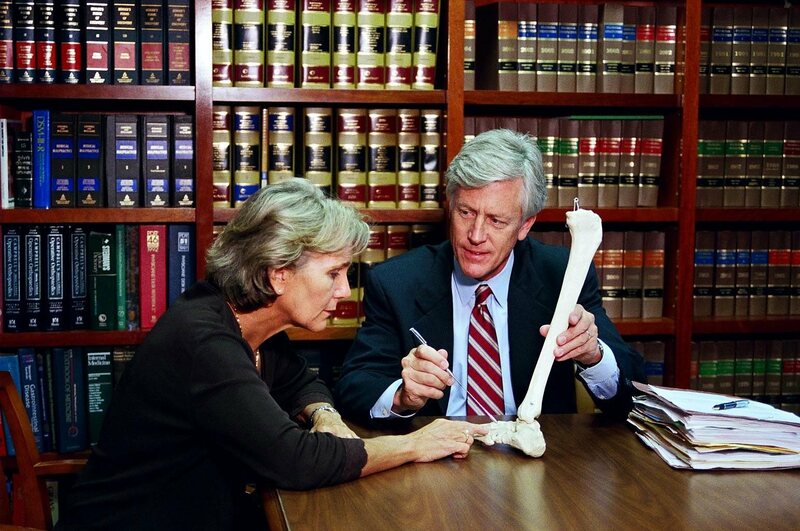 Florida’s Ombudsman program is the only organization in our state that consistently and ardently advocates for patients’ rights. However, the program has lost more than half of critically needed volunteers in recent years due to interference from nursing home industry lobbyists and the governor. Over the last several years, profits for the corporations that run these facilities have soared while oversight requirements are down sharply. 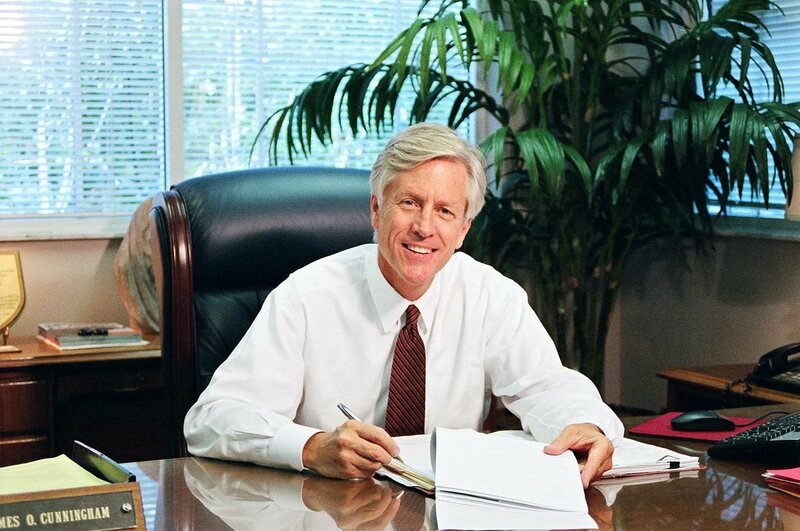 Mr. Cunningham and other Orlando personal injury lawyers see the effects of neglect and other forms of nursing home abuse firsthand. He is concerned that the problem will increase significantly in the coming years as more and more Baby Boomers need to move into assisted living facilities. If you know or suspect that someone is being abused in any way in a nursing home or another type of facility, please contact your local police department. 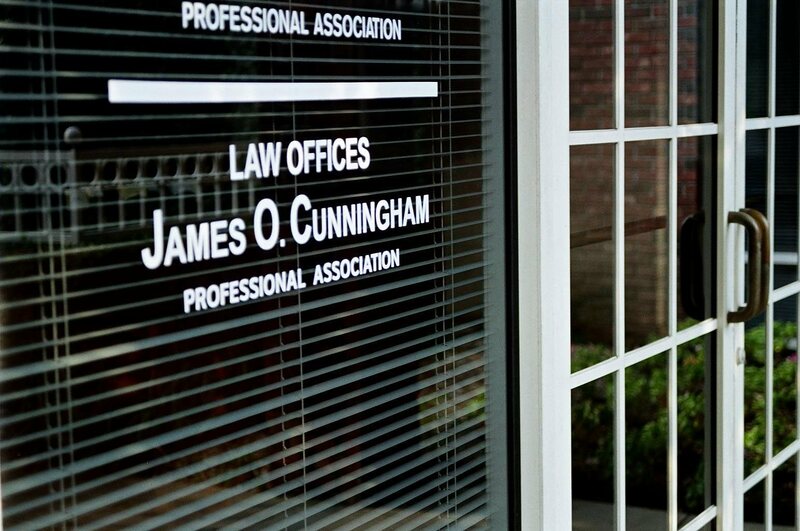 If you or a loved one has suffered abuse and you want to learn more about your legal options, call 888-425-2004 today, and schedule a free consultation at one of Mr. Cunningham’s law offices throughout Central Florida.